Vball Gear - Get the Gear! 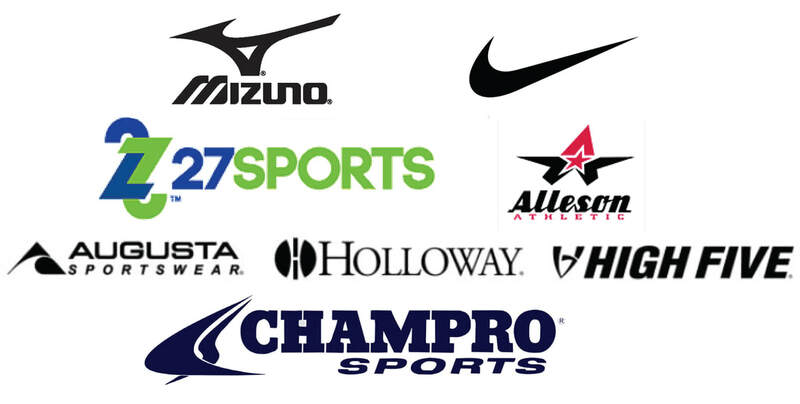 We stock the biggest volleyball brands in the industry at prices that won't leave your wallet flat. Complete custom including warm-ups uniforms, jerseys, spandex, backpacks and more.